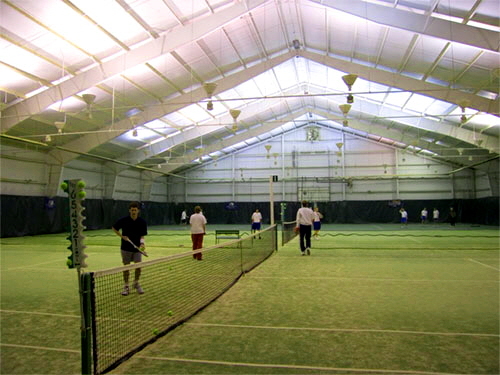 The beginner through advanced player will be patiently guided with a program of racquet skills, court positioning, shot selection, game situation drills, and match play strategy. North Forks’ tennis instruction is as individual as their students. We offer private and group lessons for all ages and ability levels.